1. Sauté onions and garlic in olive oil with a pinch of salt in a large soup pot for 1-2 minutes. Add beets, carrots, and potato, and another pinch of salt, and stir. 2. In the meantime, bring the vegetable stock to a boil. When the vegetables are soft (about 5 minutes), add the cabbage and the hot stock. Bring to a boil and then simmer, covered, for 20-30 minutes. 3. Season to taste with salt and pepper, and then add the lemon juice. Serve hot or cold with additional grated black pepper and a swirl of sour cream. Latest news from the Hill! What is happening on the Hill? Our Harvest Share scheme has been running successfully since July, and we will still have space for more members for this year, so please continue to help spread the word! 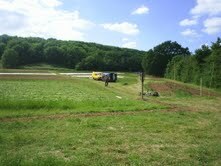 All the veg is growing well, with the exception of those affected by the return of the wireworm! The weeds are also growing beautifully which means our hoes are busy and are we have our hands full. We are still waiting for Avon Wildlife Trust to get access to their site, so we can start preparing for sowing winter salads in one of their greenhouses. Our big new is that we are currently running a pilot Community Veg Growing Training programme as part of our commitment to be a place for learning, and including people who are socially or economically marginalised. Posted in Uncategorized | Comments Off on Latest news from the Hill! 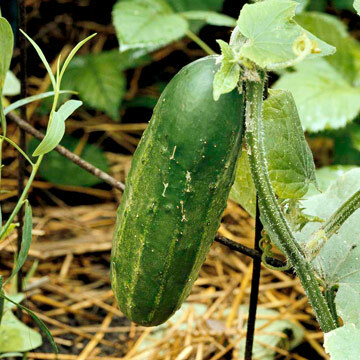 This Saturday’s long awaited workday will consist of some much needed weeding in the garden beds and tying up our rampant cucumbers. 10:00 start, lunch at 12:30. Posted in Uncategorized | Comments Off on Next workday 13 August!